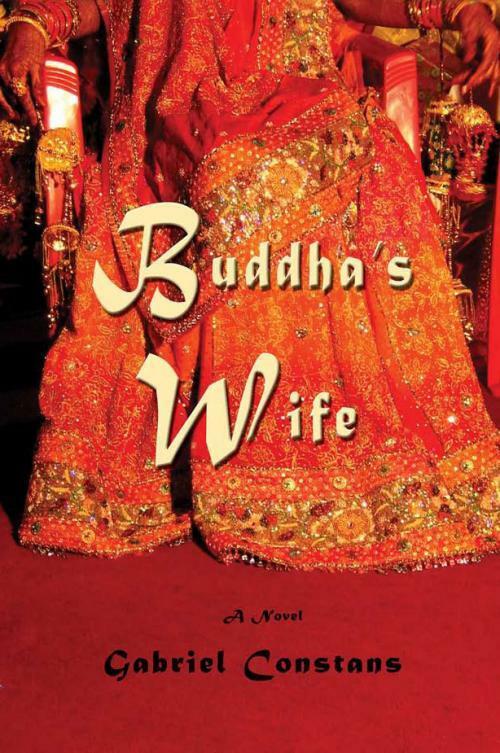 Buddha’s Wife is an inspirational story about friendship, family, loss, love and forgiveness. 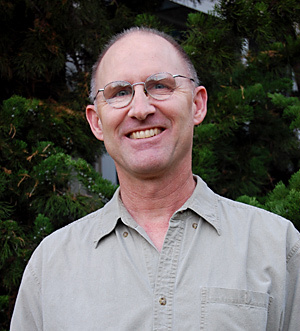 Thousands of books, texts and stories have followed Siddhartha’s path to becoming The Buddha (and his teachings), but little has been written about his wife Yasodhara, how she reacted to his leaving her and their newborn child in the middle of the night, and her desire to find compassion and enlightenmen. (1888PressRelease) August 24, 2009 - Buddha’s Wife tells a fascinating story, little known in the west, about the woman whom Buddha left behind. Gabriel Constans focuses the reader’s attention on the strong and complicated women who surrounded Buddha and makes us re-think the nature of spiritual life. -- Chitra Divakaruni, international best-selling author, whose books include Mistress of Spices, Sister of My Heart and Palace of Illusions. Mr. Constans novel is very easy to read and so smooth that I did not realize how far I had gotten until I looked at the page number. In a similar vein to Marion Zimmer Bradley’s Mists of Avalon, Buddha’s Wife retells an important story from the point of view of the women of that story. One of the best books I’ve read this year.